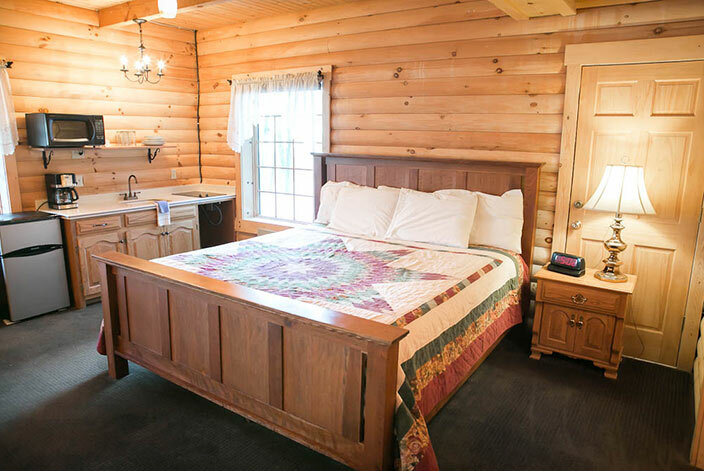 Enjoy the finest of Berlin, OH lodging in this stunning Amish Country cabin unit. 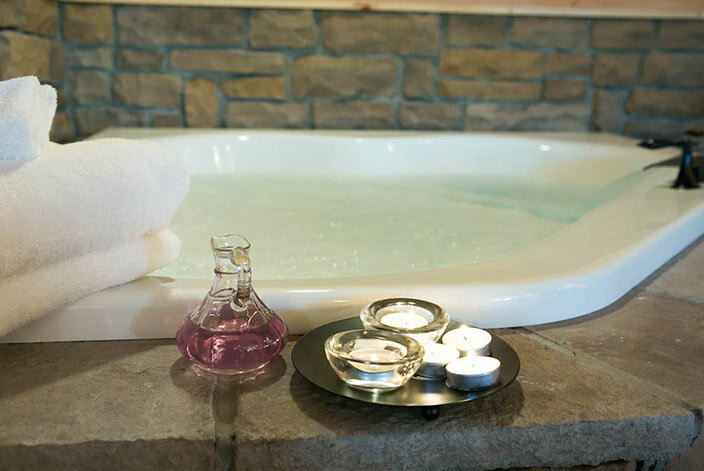 Sitting on a wooded hillside overlooking a pond the Fox’s Den is located on a small side street off of Berlin’s main street. 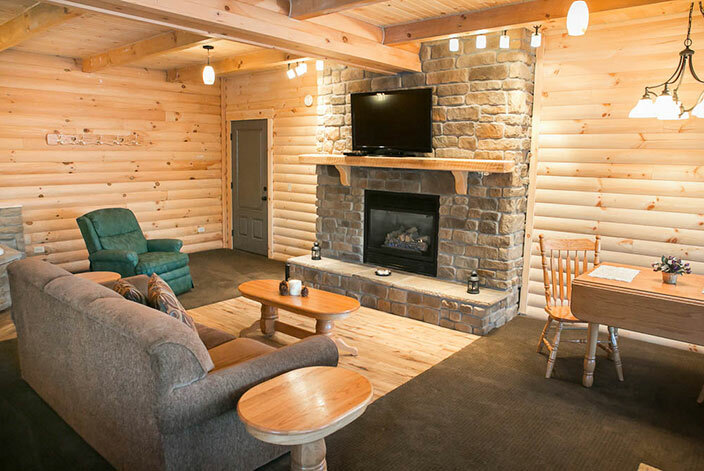 Within walking distance to town, this cabin unit offers luxurious amenities including a two person stone jacuzzi, a gas fireplace with full living room, pillow top king sized bed, kitchen with two burner cook-top, dining room table, free WIFI, AC/Heat, 42 inch led cable TV with DVD player, stereo with CD player, charcoal grill, fire ring and a front porch with hickory rocking chairs. 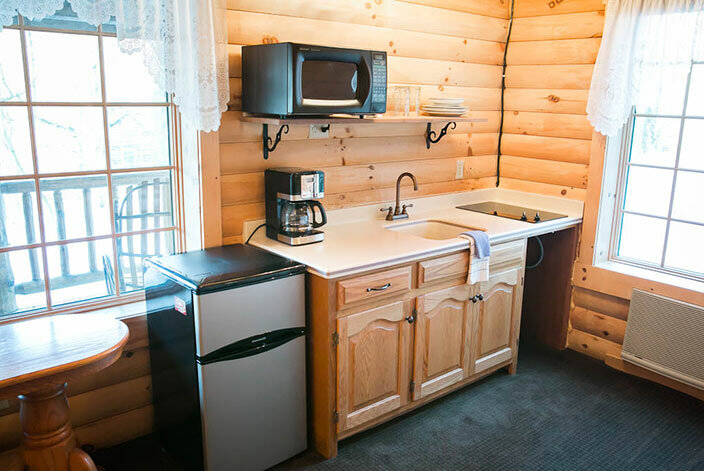 With 750 square feet, this cabin unit is a perfect choice for two guests. 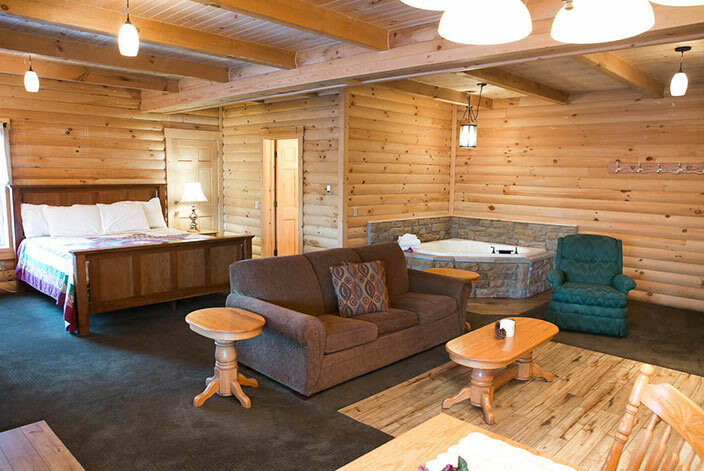 Unwind, reconnect and enjoy exceptional Berlin, Ohio lodging. Wonderful, everything you could ask for and more. 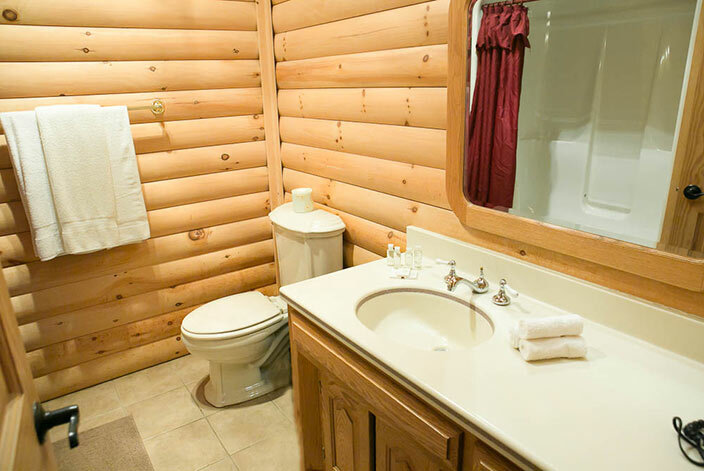 Very private, kid friendly, and clean.